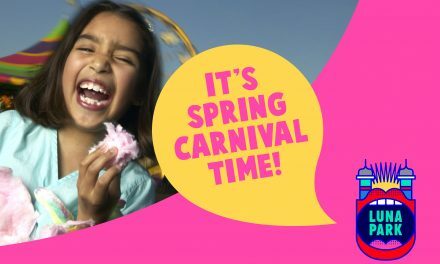 2019 TWK Calendar Competition – VOTE NOW! Hi! It’s Roxy here from Kids in Adelaide. 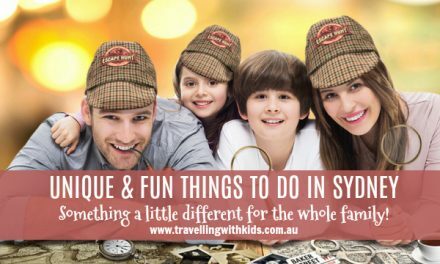 We’re an online guide for everything to discover, eat, learn, play and buy with your kids when you’re in Adelaide. 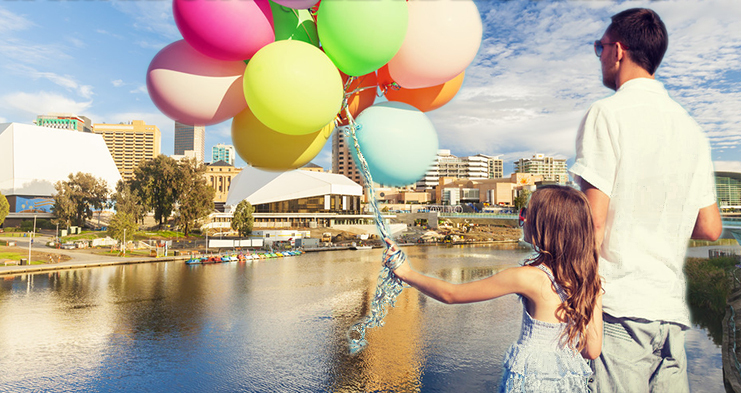 Check out a few of our top tips for visiting Adelaide with kids. 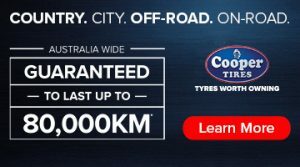 The Adelaide Zoo is located right in the heart of the city and is home to Wang Wang and Fu Ni who are the South Hemisphere’s only breeding pair of Giant Pandas. 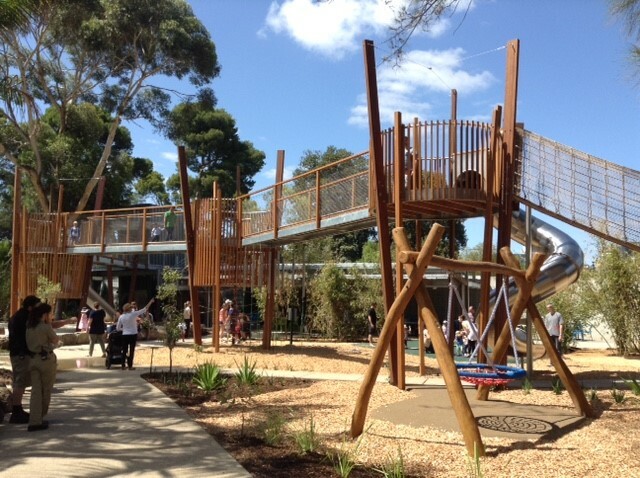 The also have a newly built playground that is always a huge hit with our kids. 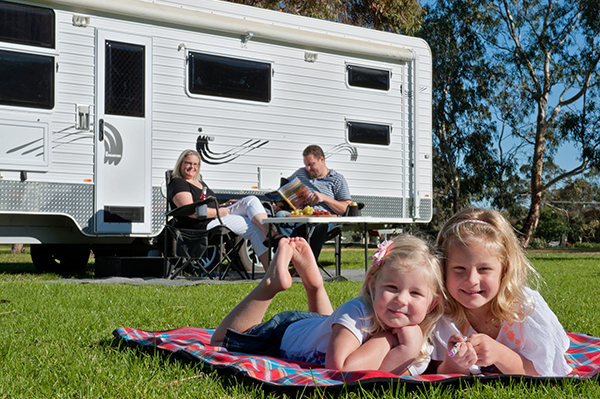 Monarto Zoo is the largest open-range zoo in the world spanning more than 1,000 hectares of fauna and flora. 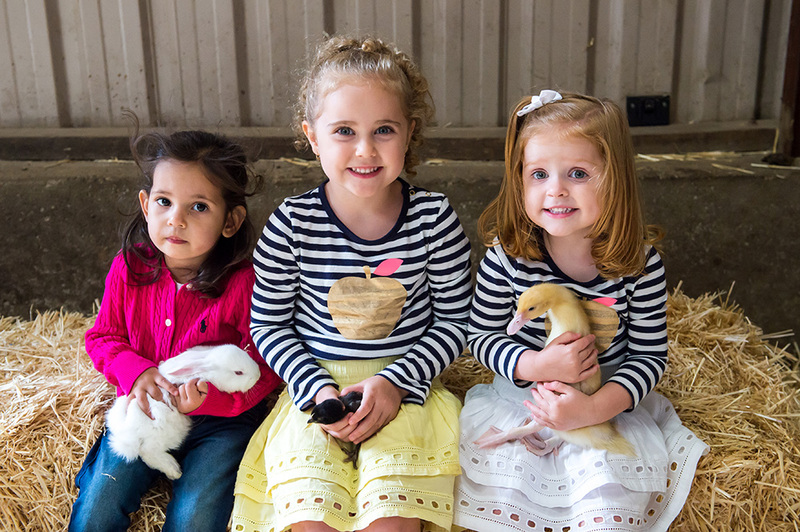 Monarto Zoo is just under 1 hour drive from Adelaide city and is home to animals such as Chimpanzee, Cheetah, African Painted Dogs, Zebras, Lions and Southern White Rhinoceros and lots more. 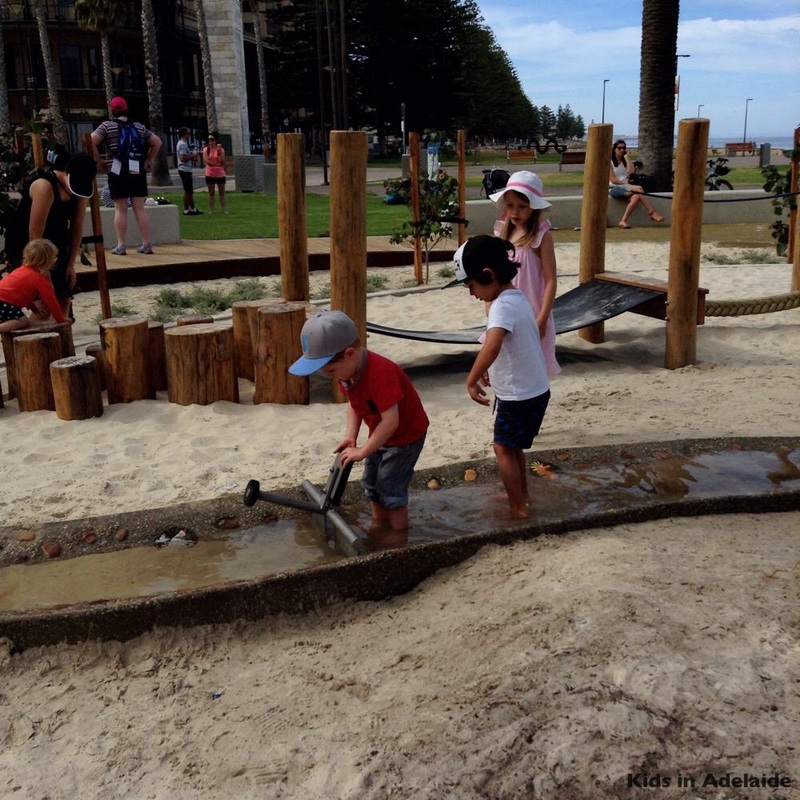 If there’s one thing we know all about here at Kids in Adelaide it’s playgrounds, and Adelaide sure knows how to do playgrounds! A lot of the new and renovated playgrounds have a big “nature play” focus and encourage kids to climb, dig, splash, slide and explore. 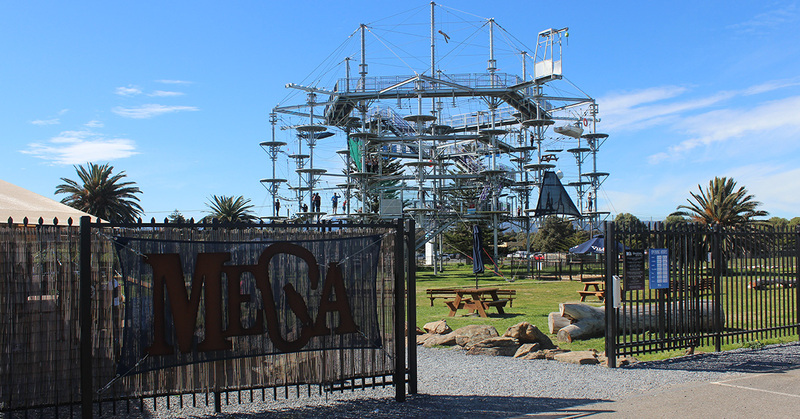 For the older kids we’ve got the huge St Kilda Adventure Playground with its spiral slide, flying fox, giant wave slide, monorail and maze and for the daredevils check out Mega Adventure Aerial Playground at Adelaide Shores! It’s EPIC! 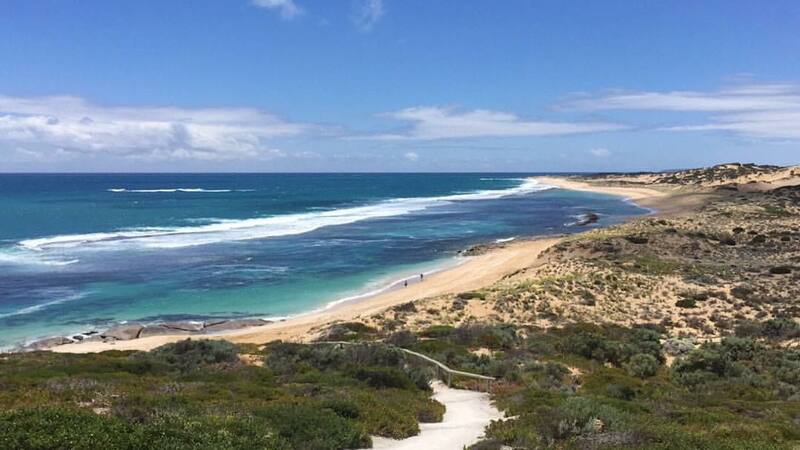 When you think of Adelaide beautiful beaches probably isn’t the first thing that pops into your head, but trust me, we have some of THE best beaches in Australia. We’ve got protected and patrolled beaches like Glenelg, Brighton and Seacliff that are perfect for kids, we’ve got surfing beaches on the Mid and South coasts that are only an hours drive from the city. And then we’ve also got rugged, remote beaches on the Yorke and Eyre Peninsulas that look like this. 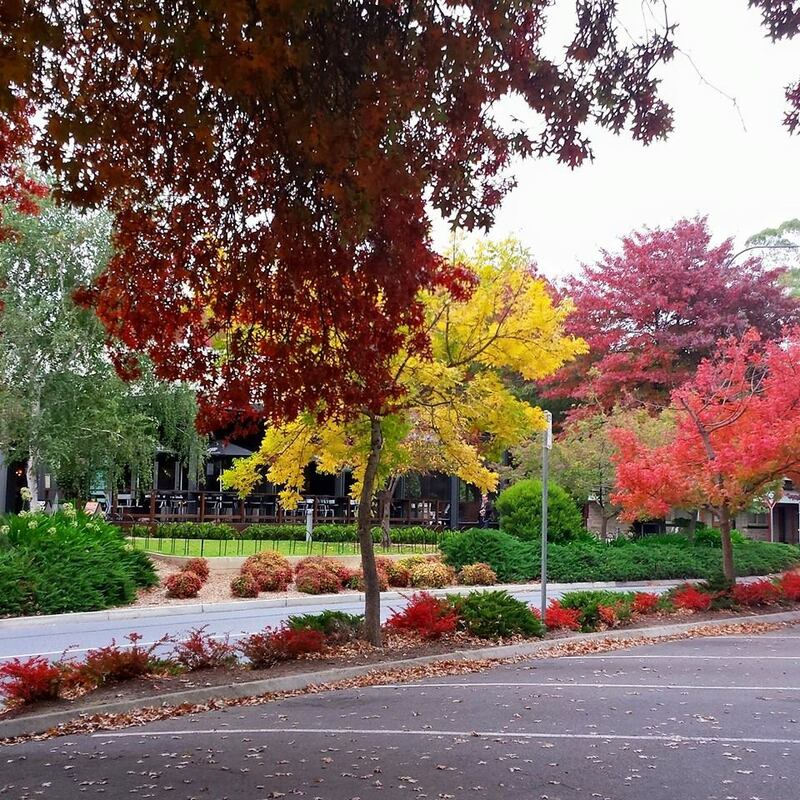 I was born in the Adelaide Hills so I could literally go on all day about why a trip up to the hills is a MUST for any Adelaide trip! No trip to Adelaide is complete without a trip to a winery. There are even wineries that cater for families….yes that’s right a place where you can enjoy a glass or two of SA’s finest while the kids have a great time eating pizza and icecream at Beach Road Wines playing in the playgrounds at Gemtree Winery or the maze at Maxwell Wines If you’re visiting Adelaide and a winery or two is on the itinerary we highly recomment you check out Winey Kids, a great online guide to visiting McLaren vale with your family. 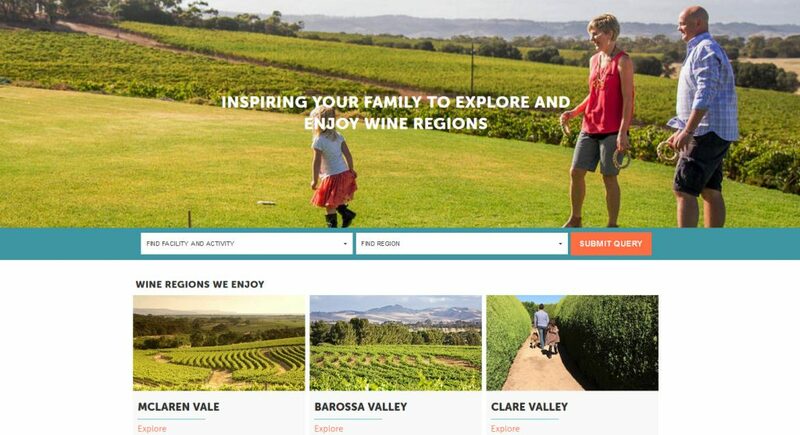 The Winey Kids website is a great place to find a family friendly winery in Adelaide. Melbourne Luna Park in Spring! Thanks for signing up! Your code for 10% off is "signup10"